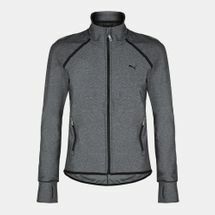 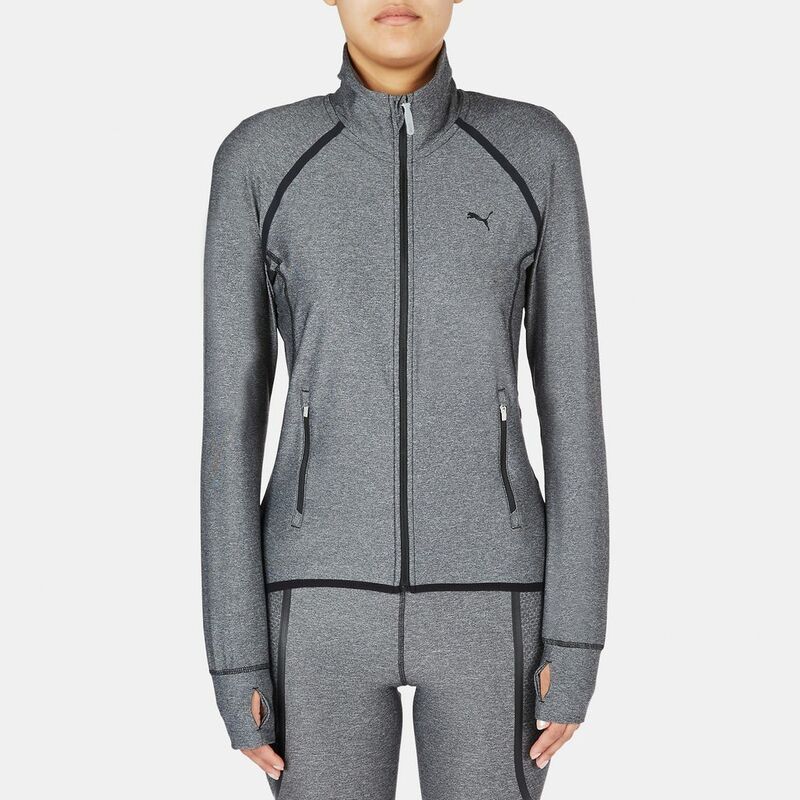 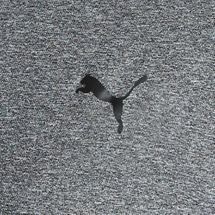 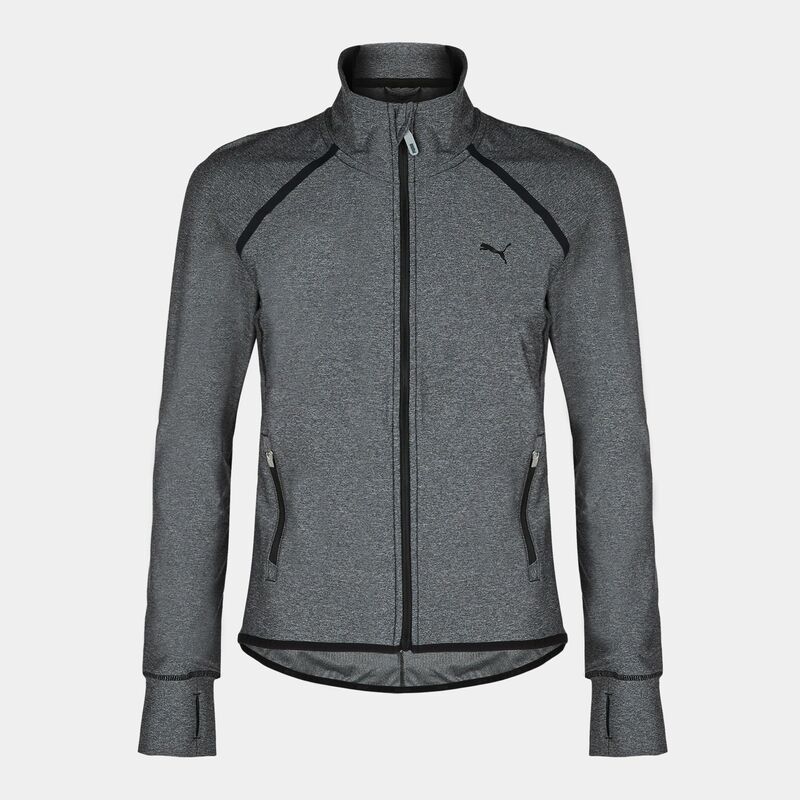 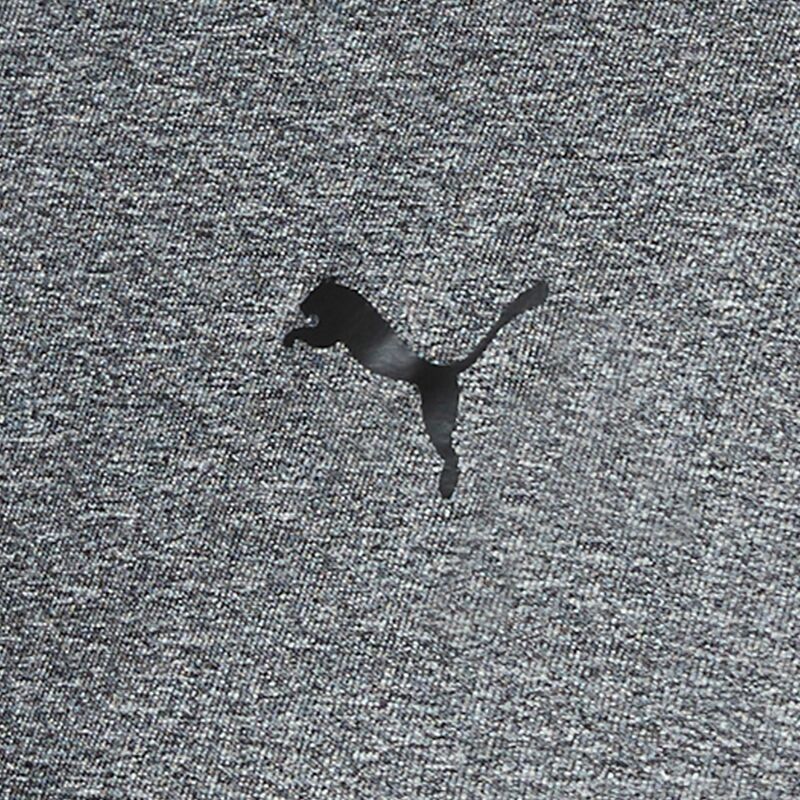 Go the distance the next time you train in the PUMA PowerShape Jacket for women. 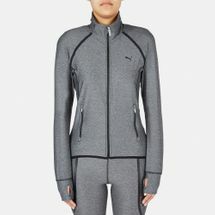 Designed for female athletes, its powerCELL construction offers a next-to-skin fit for optimal support and mobility. 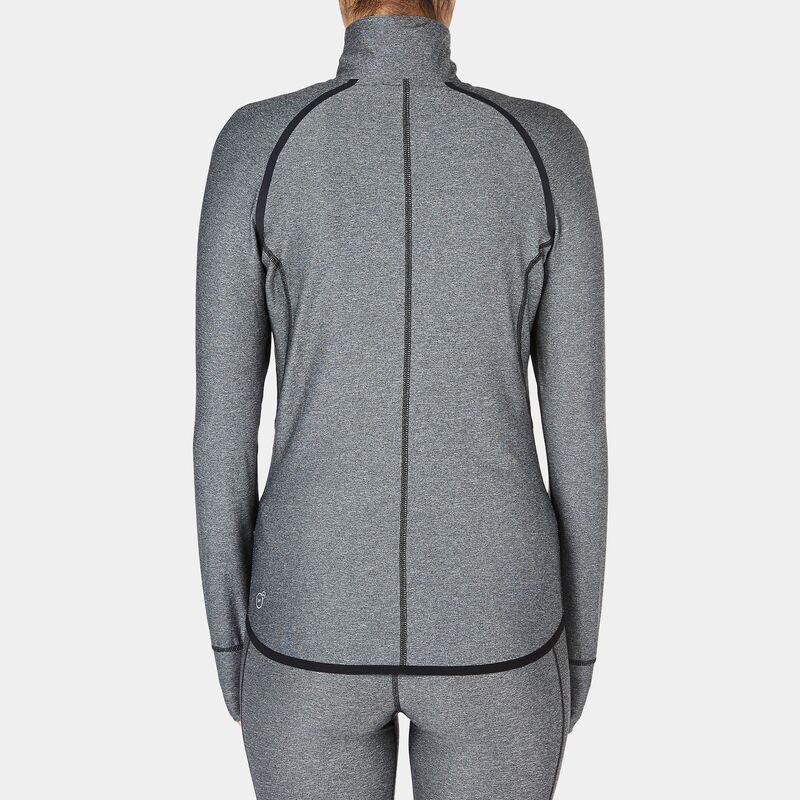 The DryCELL fabric wicks sweat away from the skin for a dry and comfortable workout. 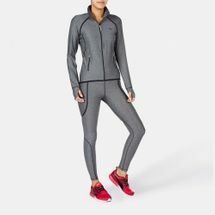 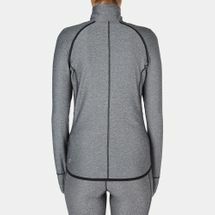 The jacket has zipped pockets at the waist for easy storage of your knick-knacks, while the bonded, ergonomic seams and scooped back hem work together to create a flattering look.